Our July Giveaway is going to be a quickie! Exactly how did this month zoom by so fast? Oh yeah. It’s SUMMER! Does anyone else find that to be one big juggling act? Let’s talk more about that in a few days. 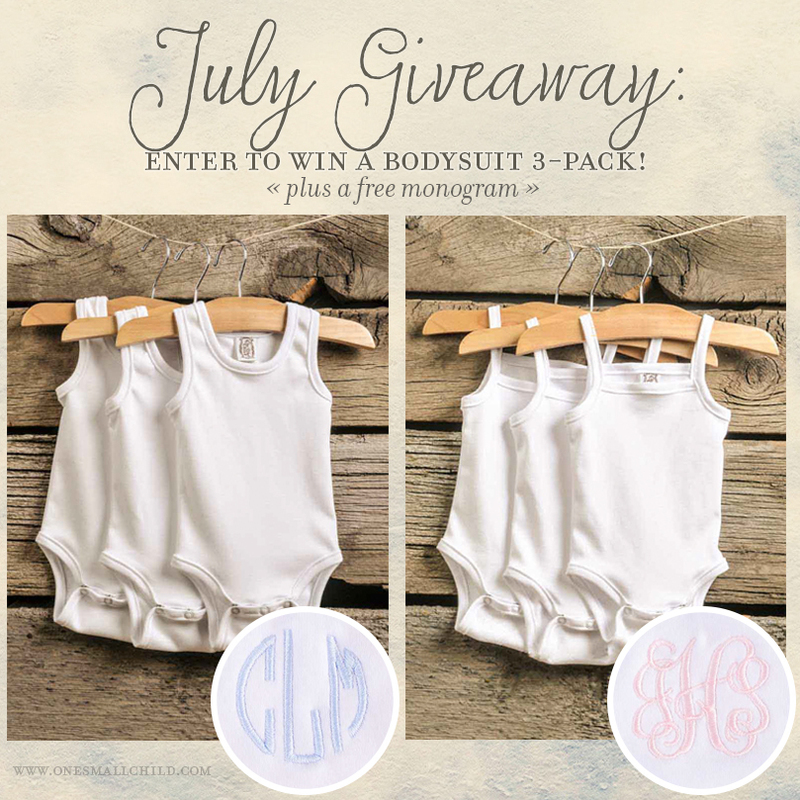 So, on to the good stuff: we’d love to send you a 3-pack of our luxurious sleeveless baby bodysuits (you can pick from our camisole or sleeveless styles). To sweeten the deal, we’re offering a free monogram embroidery on one of them! Just follow the directions below to enter. Act fast, this giveaway ends in 3 days! We’ve added another summer dress to our baby girl collection–the Everleigh. This bright white cotton eyelet dress is soft and timeless! (Did we mention machine washable?) Puffed sleeves add a feminine touch to the classic A-line structure. This shortie dress ends mid-thigh to upper knee on baby. Perfect for your little crawler! We love how versatile the Everleigh dress is! It’s perfect for summer picnic socials or as a comfy after-event dress. It also makes a sweet and simple Christening, Baptism or LDS blessing dress. Complete the look with our cotton diaper cover, and pima-cotton camisole bodysuit. Add any of our adorable headbands to accessorize! We are excited to announce another addition to our summer boys Christening outfits—the Alex! This stately three-piece set is perfect for your little tiger! A subtle texture gives masculine variety to a classic three-button vest–layered comfortably over a soft cotton romper. Satin-covered buttons finish the vest and accent the beret. 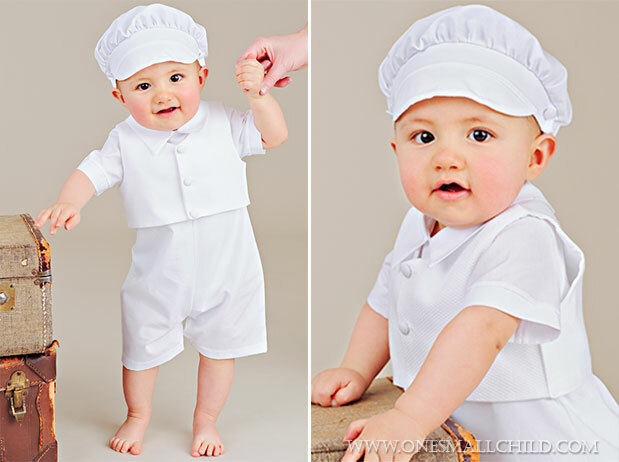 Short sleeves and legs keep baby cool and comfortable on his big day. Top it all off with an adorable visor beret hat! 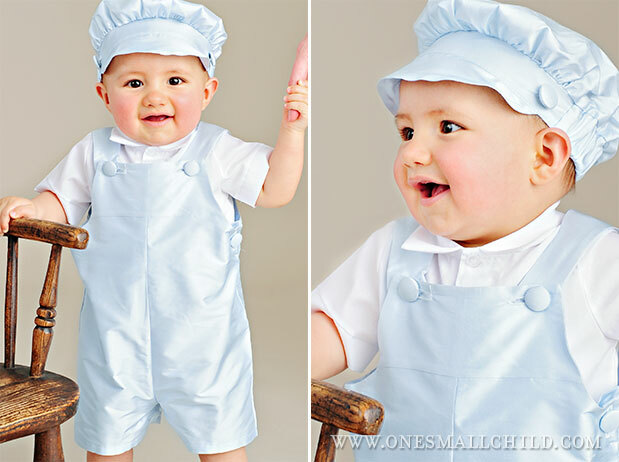 The Alex is a classic outfit that is sure to be a hit at your baby’s Christening event! Complete his look with our pima sleeveless bodysuit, waffle textured socks and poly-cotton oxford shoes. 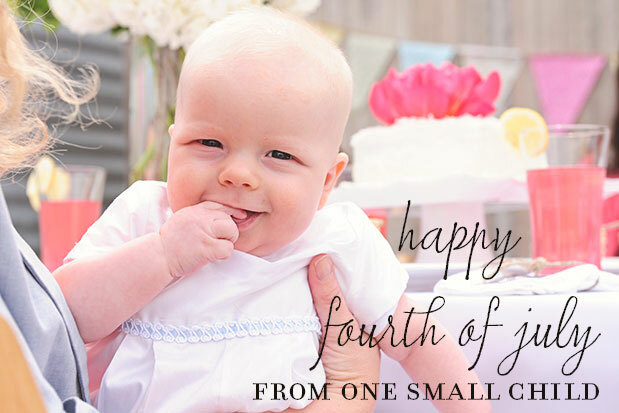 Are you looking forward to all the Independence Day celebrations as much as I am this year? It’s always fun to get together with family. My family loves to play games, do crafts and watch the fun firework displays. It’s a time that we can all get together and catch up with each other. Now for the older kids. I’ve planned on all these activities at least entertaining the pre-teen kids, and I’m hoping the teens will jump in and enjoy them as well. I chose ribbon dancers for their craft (A little juvenile for a teen, I know. But their “not into crafts” anyway, yeah?) from theGoldJellyBean.com. I’ll use crepe paper for these as well. Their thinking activity is a word search from FourthofJuly2013.com. 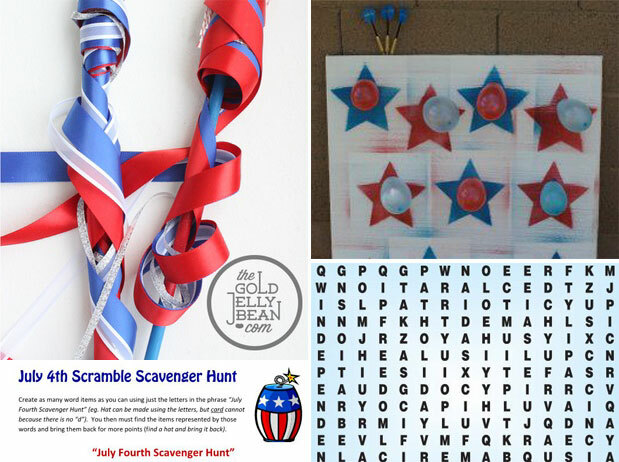 (I might also do a Declaration of Independence matching game I saw briefly on theRedHeadedHostess.com that would be more challenging for the older kids.) 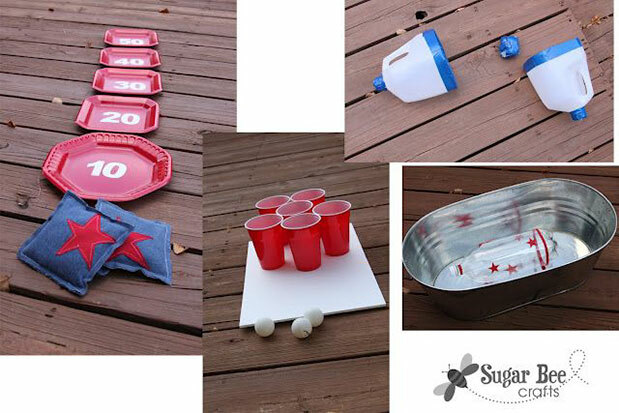 Their get up and move activities are a balloon dart game from RootsandWingsCo.blogspot.com and a fun scavenger hunt from PartyGamesNow.com. Whew! Glad that’s all figured out! 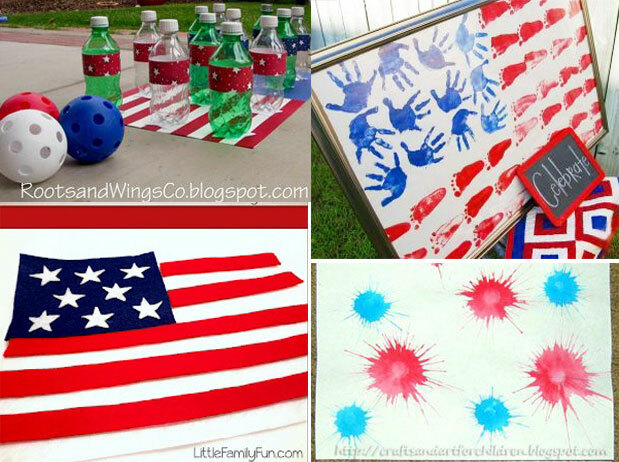 I’m excited to try out all these fun Fourth of July activities this year! I’d love your input! Have you tried any of them? 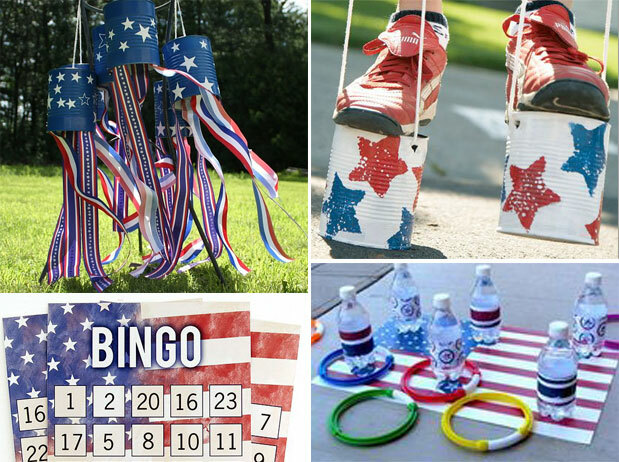 Do you have any other fun Independence Day games or tips?